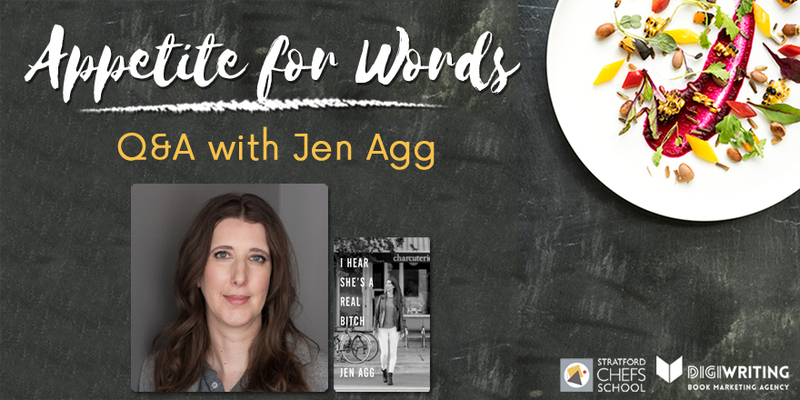 As a published author or small publisher, maintaining a professional reputation is very important, especially when speaking with media and bookstore staff. 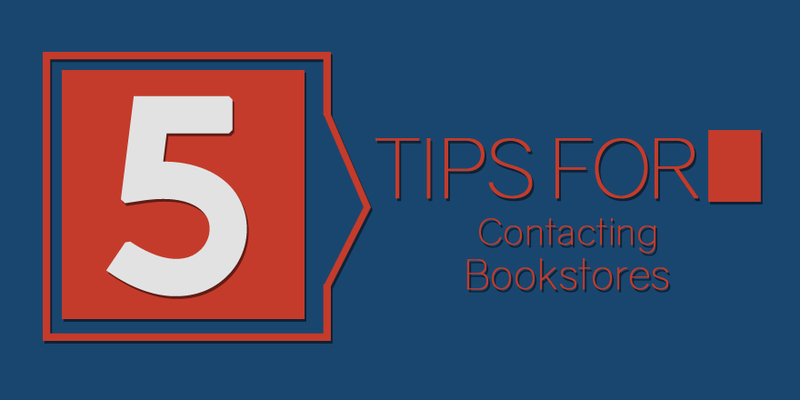 Our book marketing experts provide 5 tips for contacting bookstores. 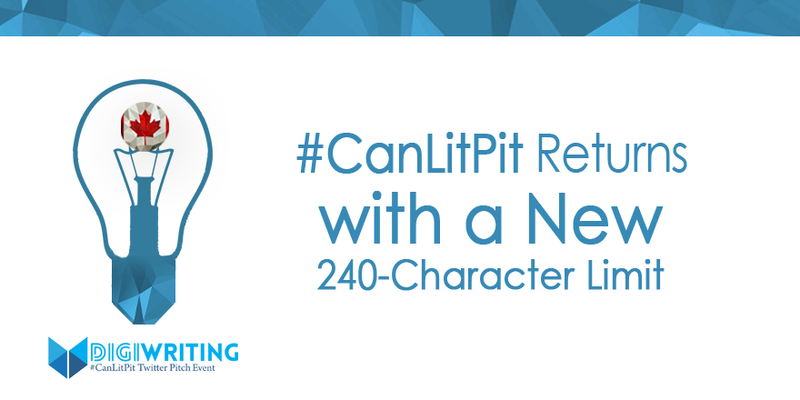 What can you do to ensure that your book is up to bookstore standards? 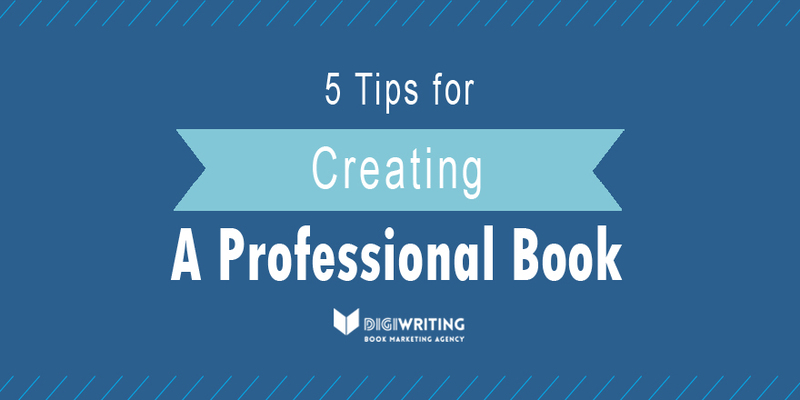 Here are 5 tips for creating a professional and presentable book. 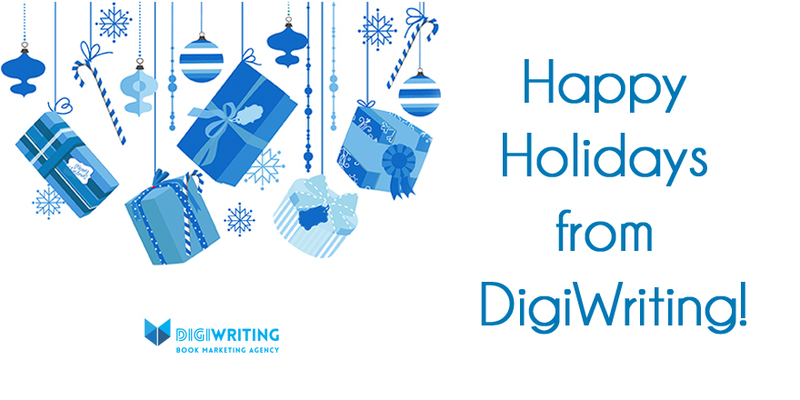 The DigiWriting Team donates to Room to Read in the spirit of the season, and wishes you and yours a very happy holiday. Thank you to everyone with whom we had the pleasure of working over 2017! 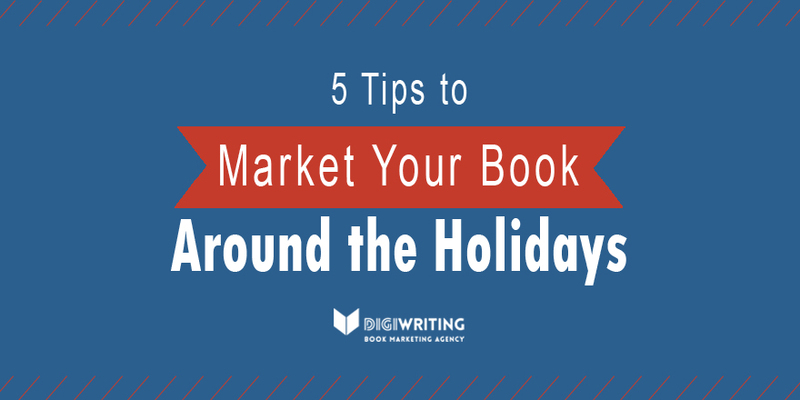 Our book marketing experts offer 5 tips to market your book around the holidays for authors looking to leverage the festive season. 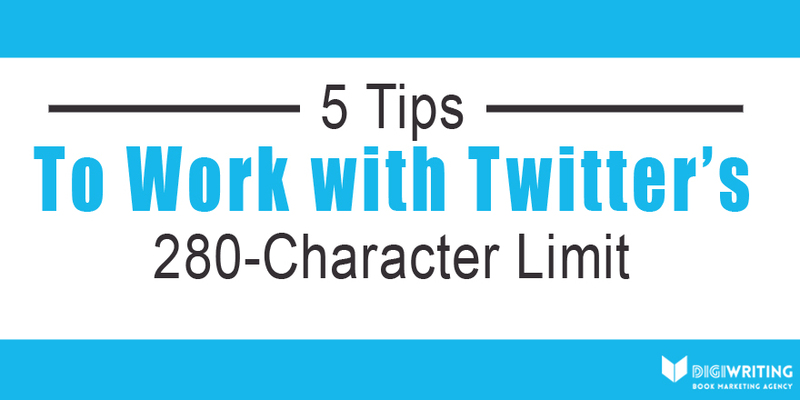 Our book marketing experts provide authors and publishers with 5 tips for working with Twitter’s new 280-character limit. 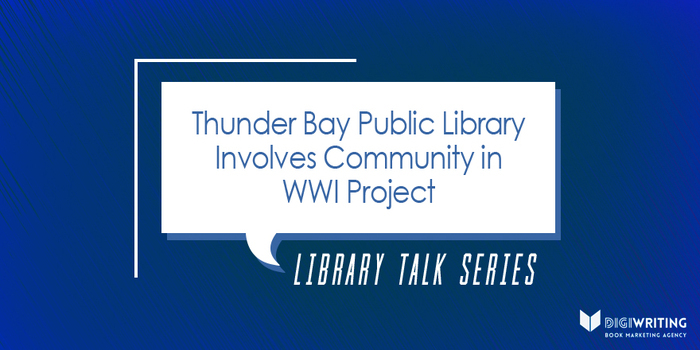 Thunder Bay Public Library involves the community in the World War One Thunder Bay Centennial Project. 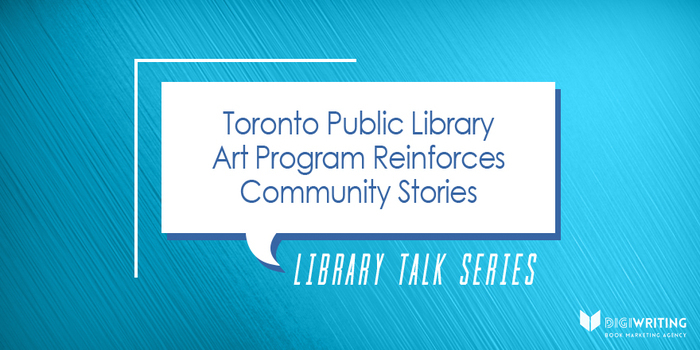 Learn more in a Library Talk guest blog by Jesse Roberts. From October 20—22, 2017, the Stratford Writers Festival will take over Stratford, Ontario. 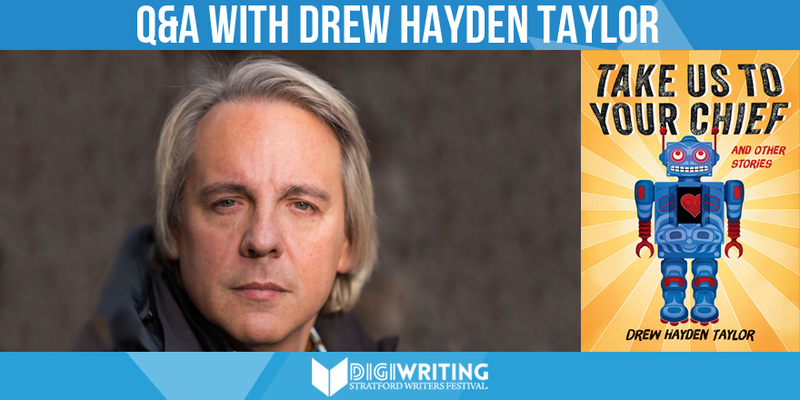 With the festival rapidly approaching, we caught up with attending author and playwright Drew Hayden Taylor to ask him a few questions about his latest projects, and why literary festivals are important to the Canadian artistic community. 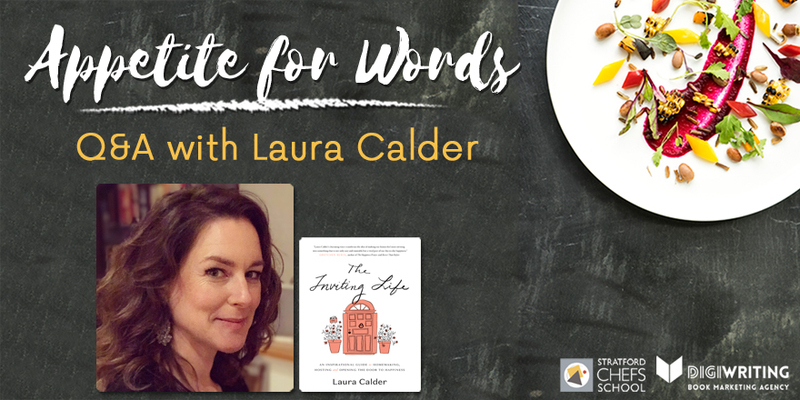 From October 20—22, 2017, the Stratford Writers Festival will take over Stratford, Ontario. 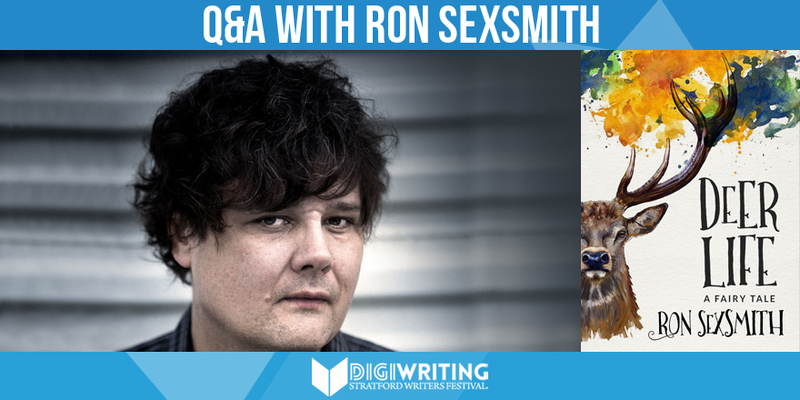 We caught up with attending author and iconic Canadian performer Ron Sexsmith to ask him a few questions about his latest projects, and why literary festivals are important to the Canadian artistic community.